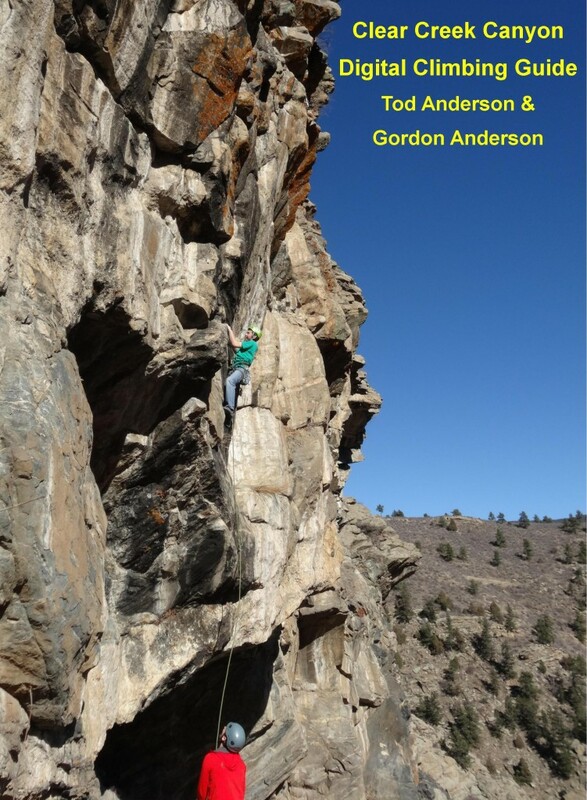 With the closest climbing to Denver, Clear Creek Canyon has become immensely popular with the after work crowd and those seeking a quick vertical fix close to town. CCC was overlooked for years while attention was focused on the more longstanding traditional areas of Eldorado and Boulder Canyons. All that changed when sport climbing came on the scene around 1990 and bolting restrictions were invoked in many of the Boulder areas. CCC now hosts a great selection of over 800 routes for all abilities and the roadside convenience is hard to beat. The vast majority of the crags are found within a couple of hundred yards of the road, a feature that adds to convenience, but detracts from the ambiance. One of the best things that CCC has going for it is overhanging stone, something not found as much in the other metro Denver areas. 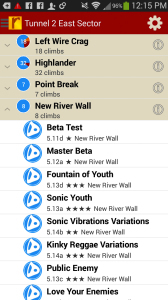 The Wall of Justice, Wall of the 90s, River Wall, New River Wall, and other crags provide the opportunity to get on some nice steep stone and get strong. 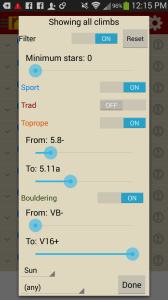 The vast majority of the climbs are bolted, primarily due to the lack of solid consistent cracks. This fact further reinforces the popularity of these highly accessible crags. A couple of logistical issues are worth pointing out. Many of the parking areas are limited, so it's a good idea to carpool from Golden during busy weekends. It's also a good idea to obey the no parking signs as the no parking rules are enforced and one unlucky climber found his car completely crushed by rockfall one day. The lower 3/4 of the canyon is now owned by Jefferson County Open Space and there are regulations applicable to the crags in those areas. 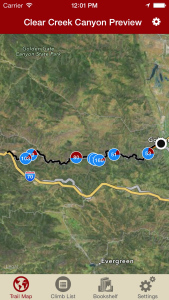 Also, construction has begun on portions of a trail that is slated to ultimately link Denver International Airport with Glenwood Springs, so some crags may be closed while the trail is being built. Some of the crags are across the creek and have tyroleans maintained by climbers. Other crags aren't accessible without wading, usually impossible until the creek recedes in late summer. One very important thing to remember in CCC is that the rock isn't the best, some holds break and there may be good sized blocks that will come off. Don't automatically assume that everything is solid. 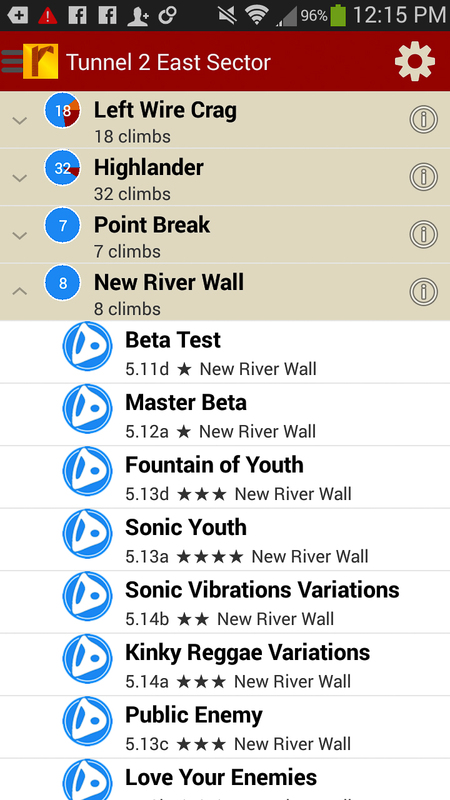 New routes are still going in so there will be updates to this guide in the future. 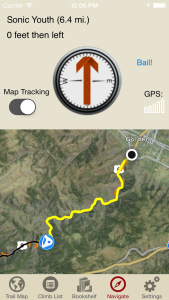 Explore Clear Creek Canyon rock climbing like it was meant to be explored, via our interactive trail map. 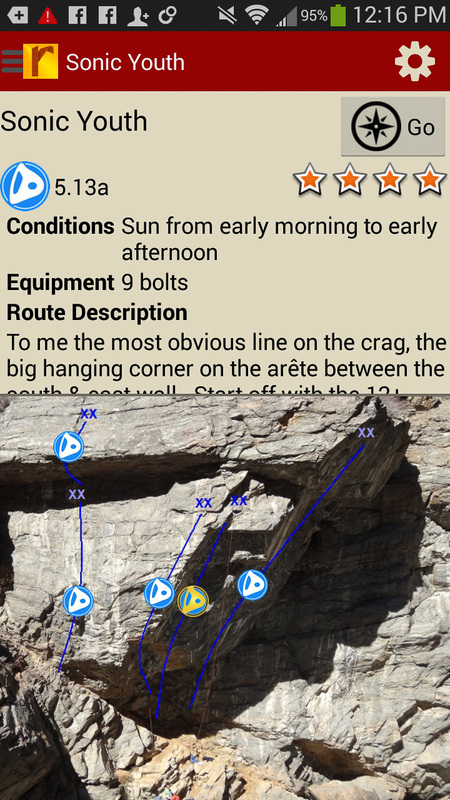 Navigate to all Clear Creek Canyon climbs and walls like Tod & Gordy were personally guiding you. 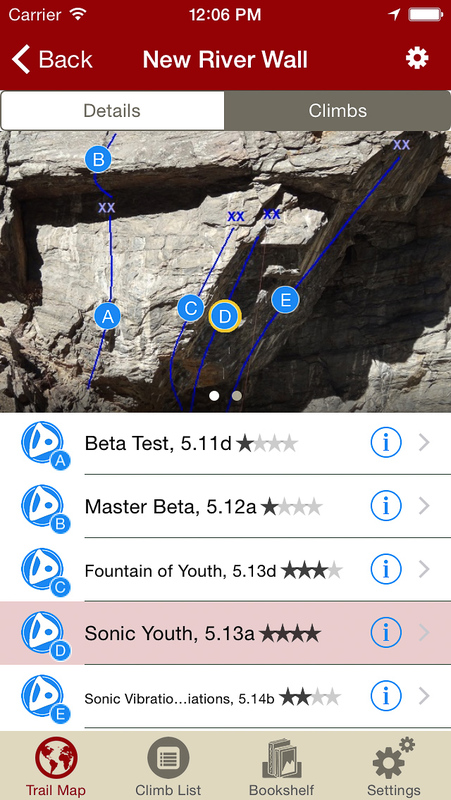 Explore Clear Creek Canyon rock climbs & walls from a hierarchical list that can be filtered and searched. Filter the Clear Creek Canyon climbing route list or trail map by grade, climb type, quality and sun/shade times. How cool is this? Tired of bad beta? Use local experts, Tod & Gordy Andersons’ beta to send your next Clear Creek Canyon climbing project.